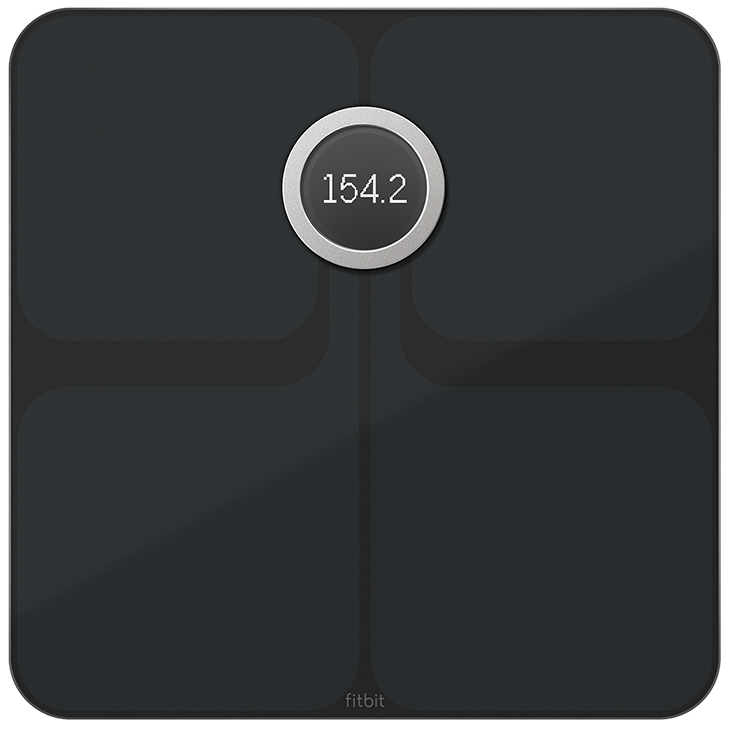 Eufy BodySense vs. Fitbit Aria 2: Which Smart Scale is Best for You? We're a virtual company made up of tech experts from across the globe. We live and breathe because of fitness tech and know it inside and out because it knows us inside and out. 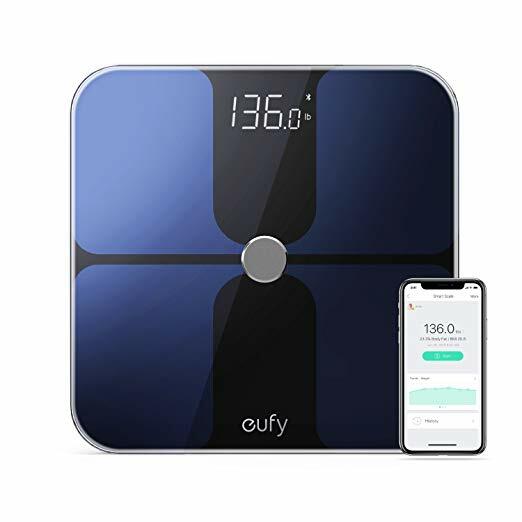 For most people, the Eufy BodySense is the smart scale to beat. At $40, its price belies its quality and its feature set. If you haven't bought into Fitbit's ecosystem and don't plan to, this is the scale for you. The Fitbit Aria 2 is an excellent smart scale with great features and very convenient syncing. That being said, it's only this awesome if you're already into the whole Fitbit scene. At the end of the day, a smart scale is a smart scale. It syncs with an app, tells you a little more than the average scale, and helps you keep track of your metrics over time. Likewise, the Fitbit Aria 2 and Eufy BodySense are both concrete examples of great smart scales. The biggest difference is in price and how you plan on using it. You really don't need a Fitbit tracker to use the Fitbit Aria 2 — you just need the app, but if you're not using a Fitbit, then why shell out $90 more than necessary? Believe it or not, there are a couple reasons, but your main deciding factor should be how you'll use the scale. Looking at the table above, the Eufy BodySense tracks quite a few more metrics than the Fitbit Aria 2. Whether or not those are all accurate is another thing, since scales can only gather so much data via bioelectrical impedance analysis. That being said, if you're at all interested in those extra metrics, then the BodySense scale is a no-brainer. Up until now, I've said that unless you're in the Fitbit universe, you may not want the Aria 2, but at the end of the day, you do need an app to use either of these scales. How this may factor into your purchase (if you don't already have a Fitbit tracker) is whether or not you find it inconvenient to have the app open at weigh-in (BodySense), or if you'd rather be able to sync any time, phone or not, via Wi-Fi (Aria 2). The Eufy BodySense can connect to your Fitbit account. Don't forget: the Eufy BodySense can connect with your Fitbit account via the EufyLife app. So you can still see your weight and body fat in the Fitbit app with all your other metrics from your Fitbit tracker. Price should also be a motivator here. The Eufy BodySense boasts more features, and it's usually at least $90 cheaper than the Fitbit Aria 2. .
Cheap doesn't mean cheap when it comes to the Eufy BodySense. 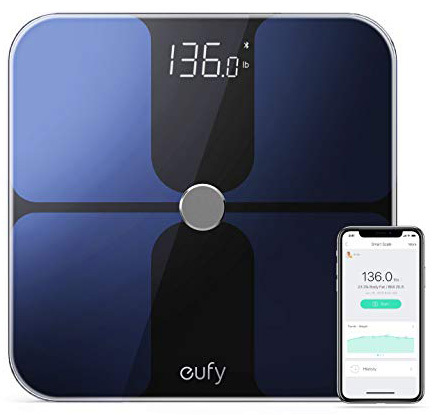 For $40, you can measure so many body metrics, and the Eufy BodySense is the most accurate smart scale around. Having to have the app open at weigh-in is a minor inconvenience for such a great scale.